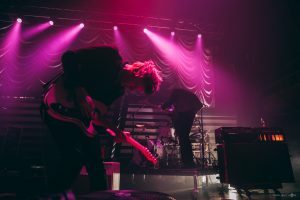 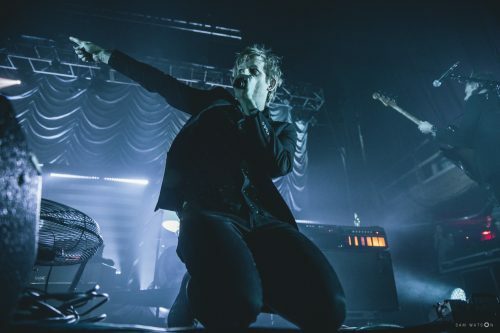 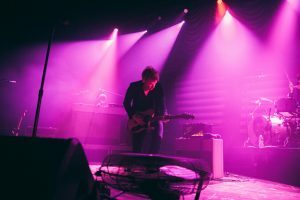 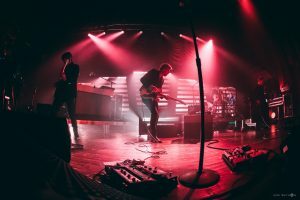 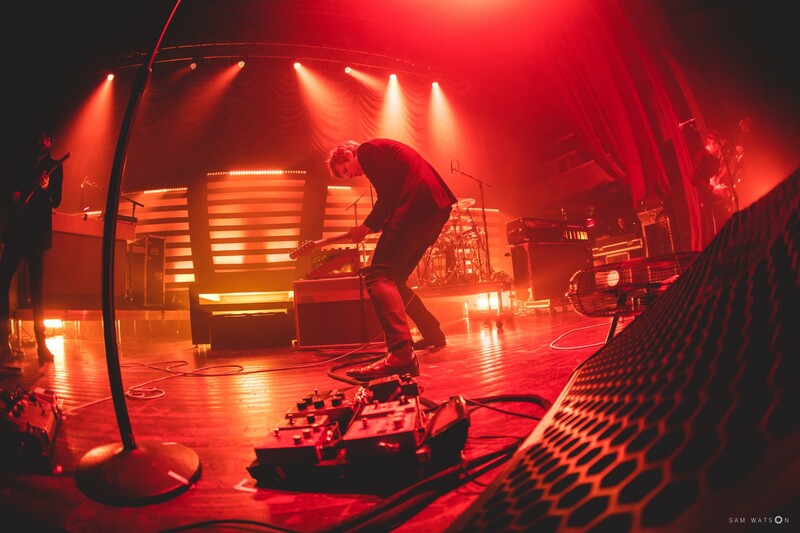 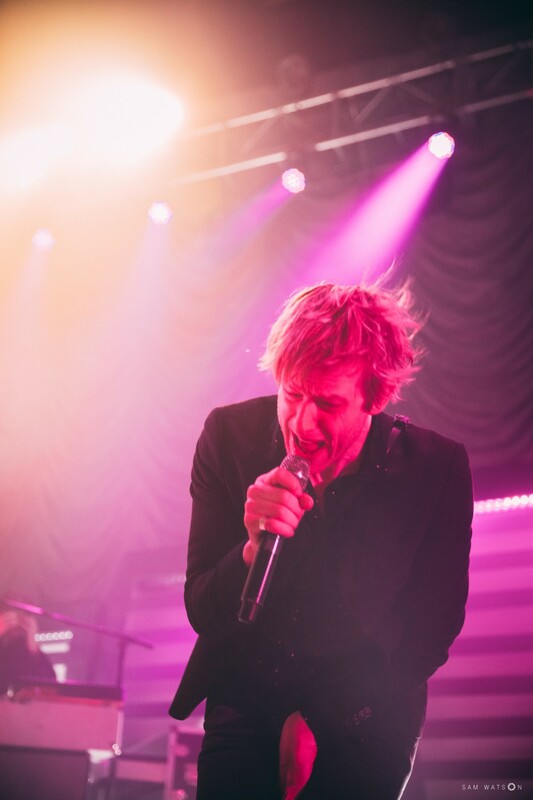 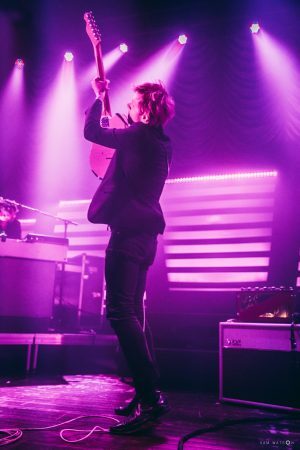 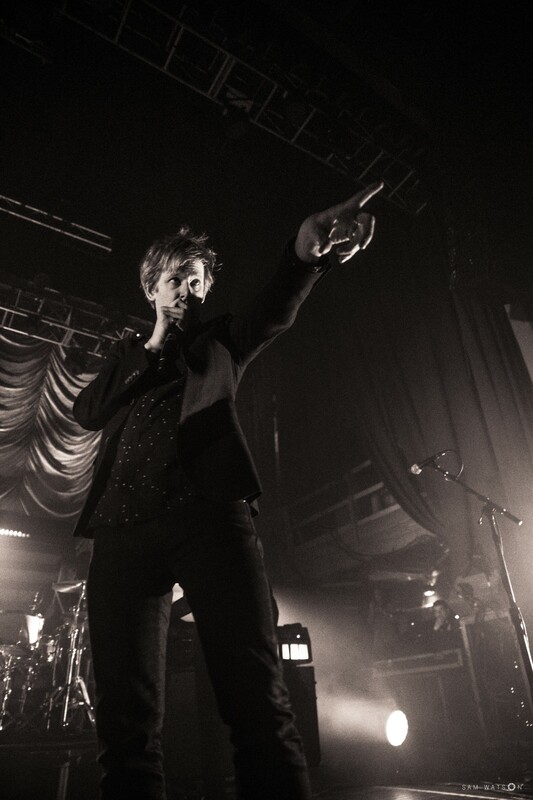 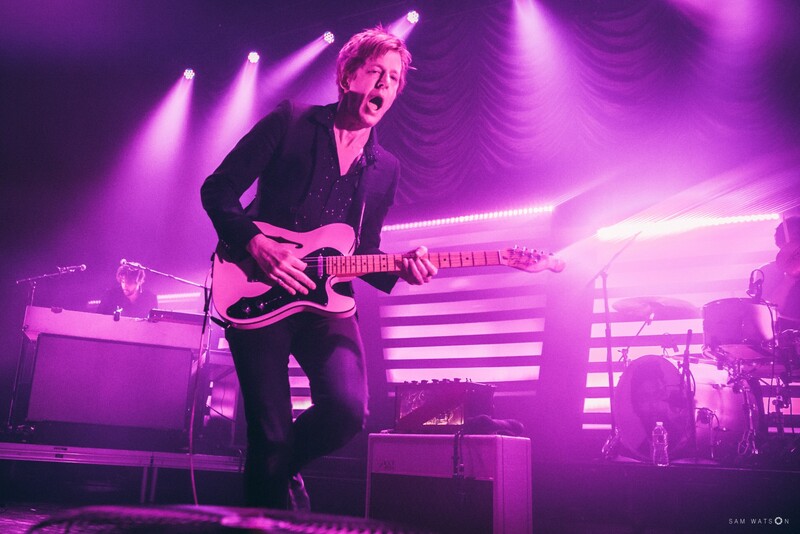 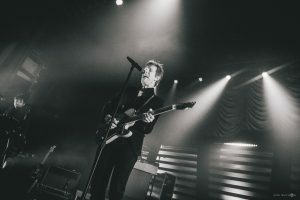 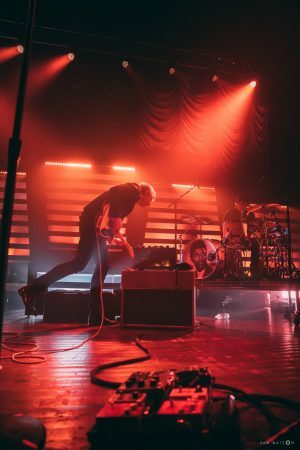 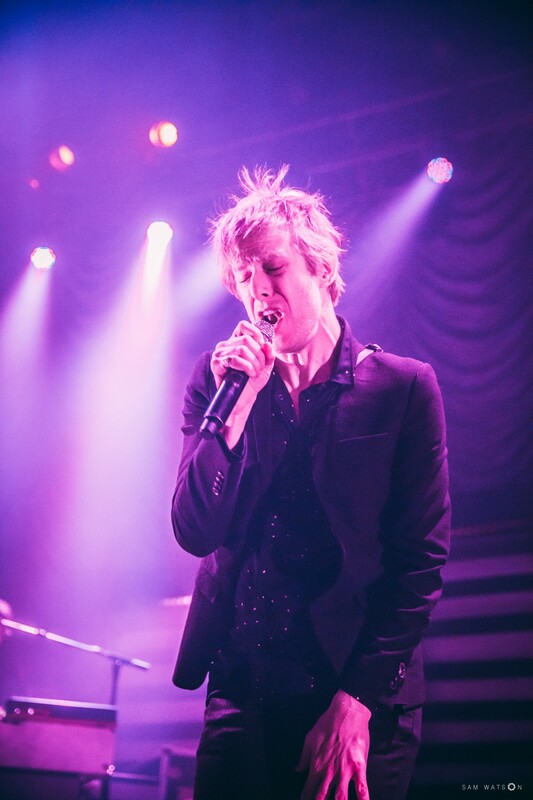 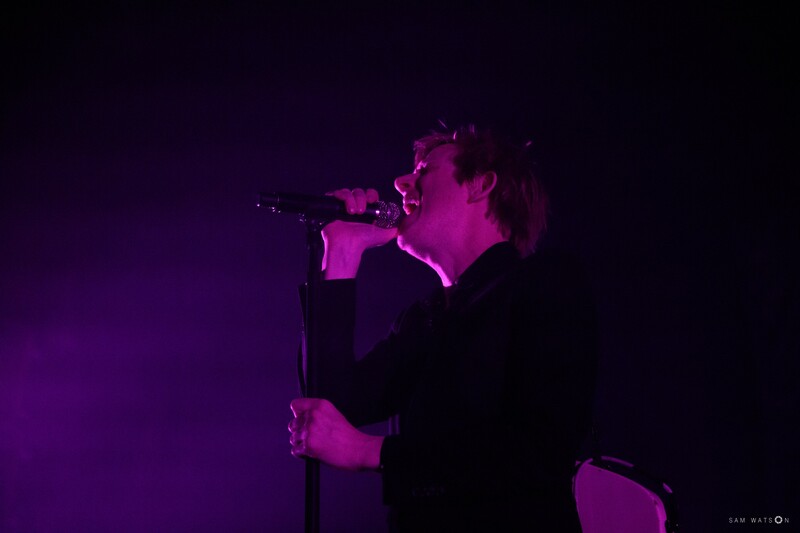 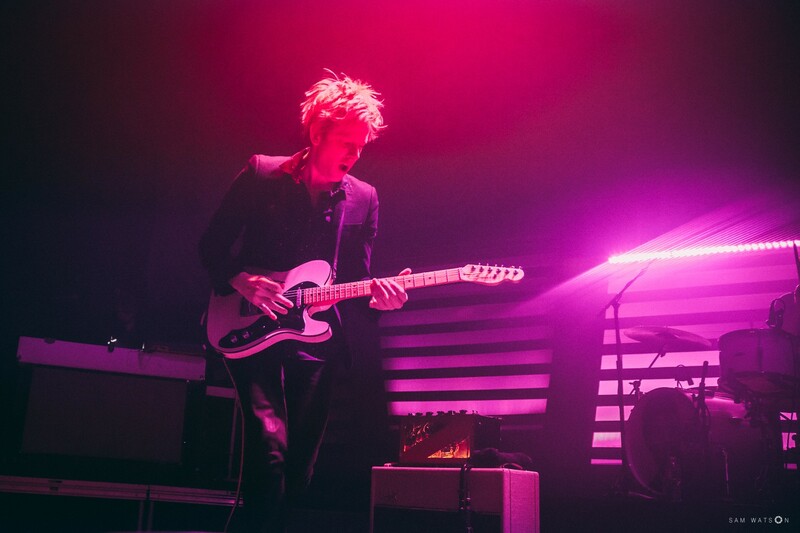 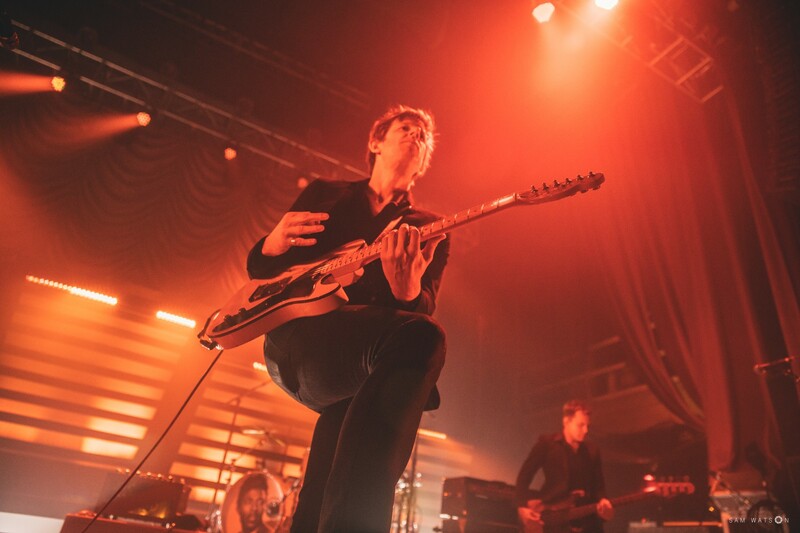 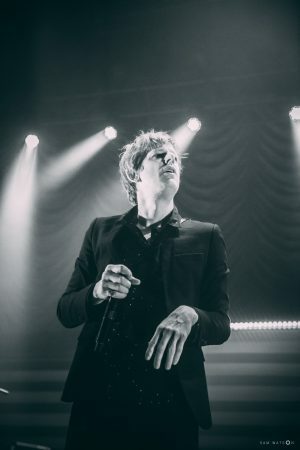 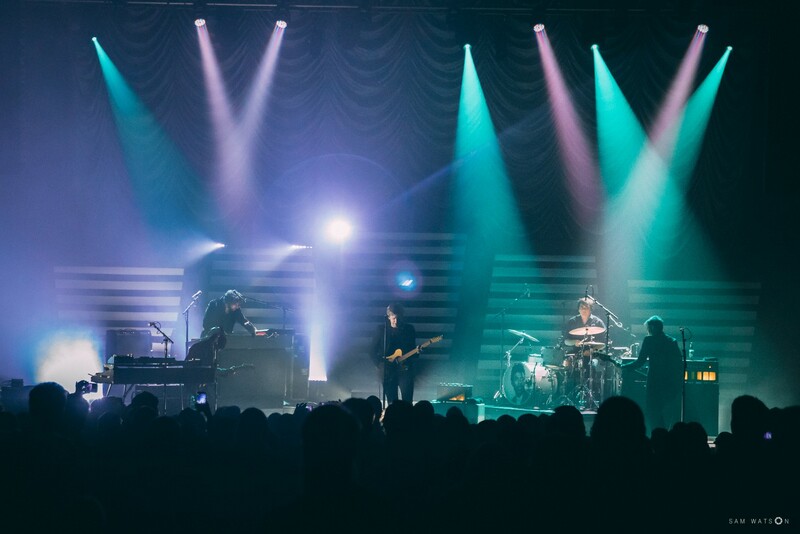 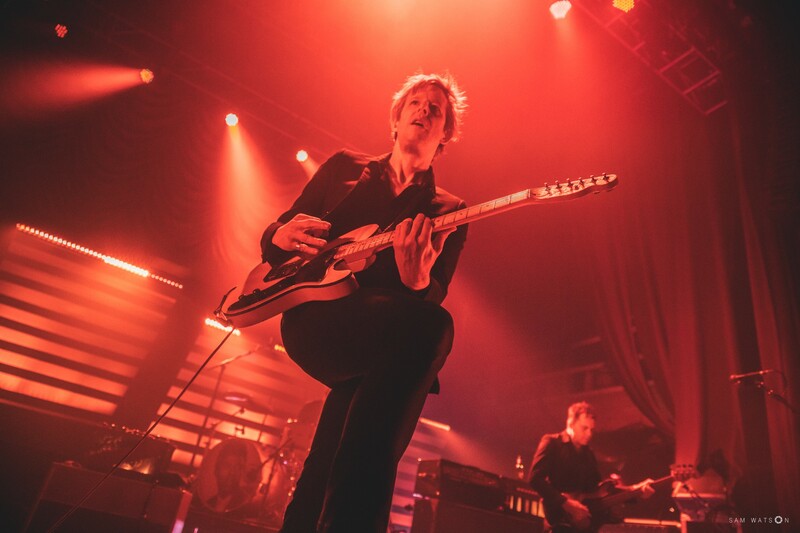 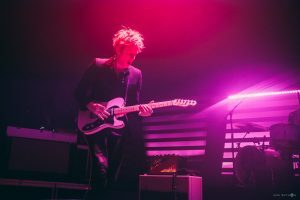 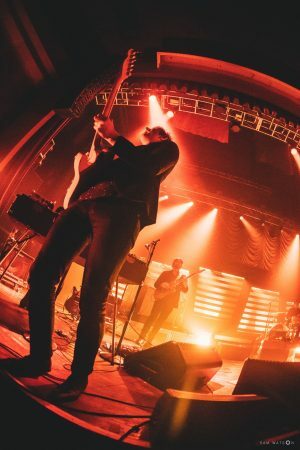 Austin, Texas indie-rock veterans Spoon, touring in support of their critically lauded ninth album, “Hot Thoughts,” performed at the Sherman Theater in Stroubdsburg, Pa., on Dec. 3, a rare — possibly the first — show for the band in Northeastern Pennsylvania or the Poconos. Spoon is not finished with the East Coast in 2017, however. 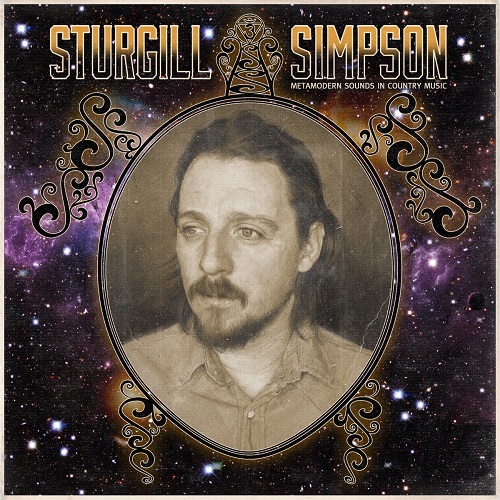 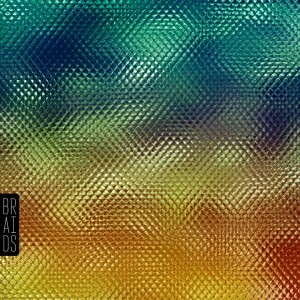 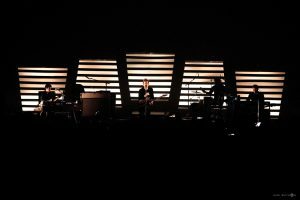 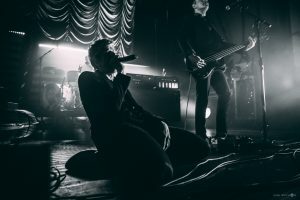 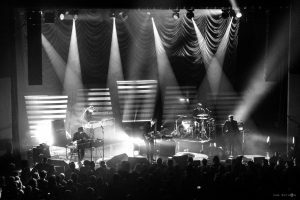 They’ll play a two-night stand on Dec. 30 and New Year’s Eve at the 9:30 Club in Washington, D.C., to close out the year. 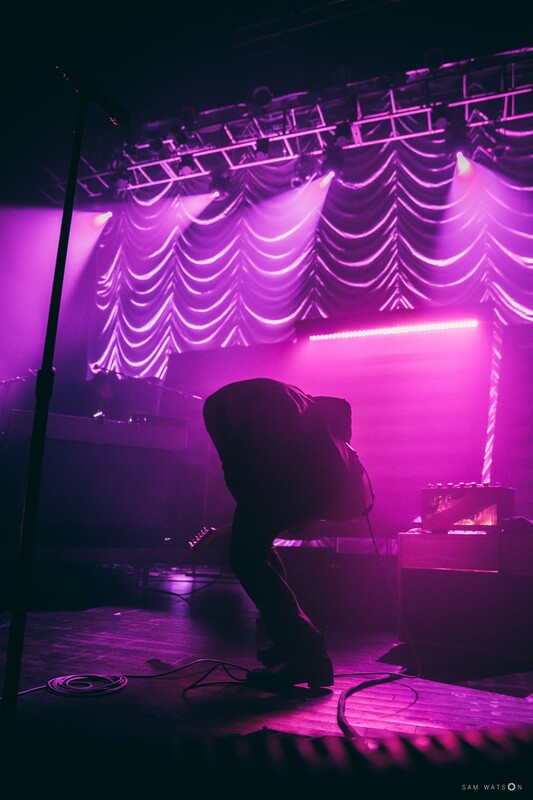 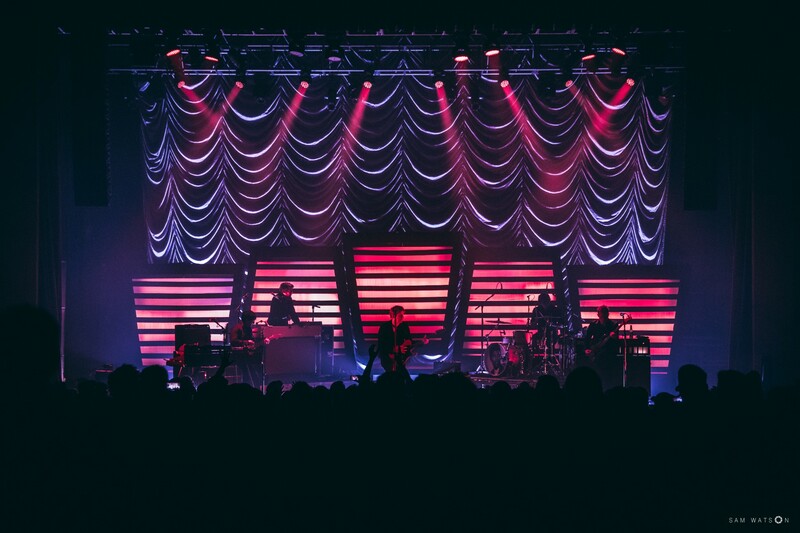 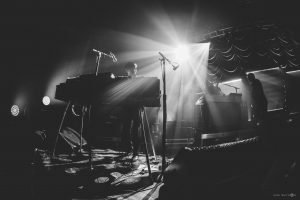 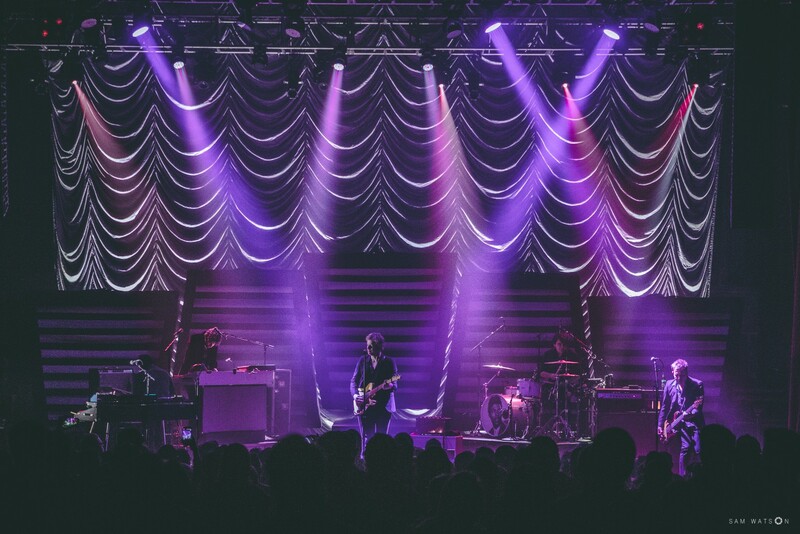 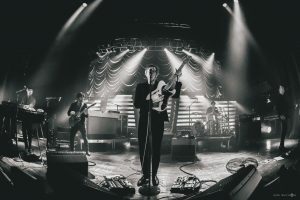 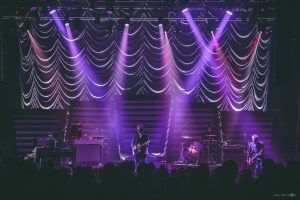 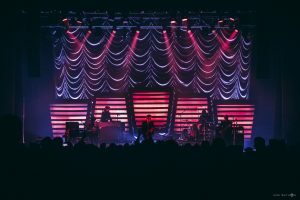 Notable early-2018 dates include My Morning Jacket’s One Big Holiday Festival in march in Punta Cana, Dominican Republic, and a March 6 date at the TLA in Philly. Full tour itinerary here. 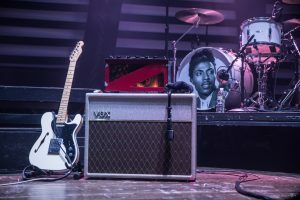 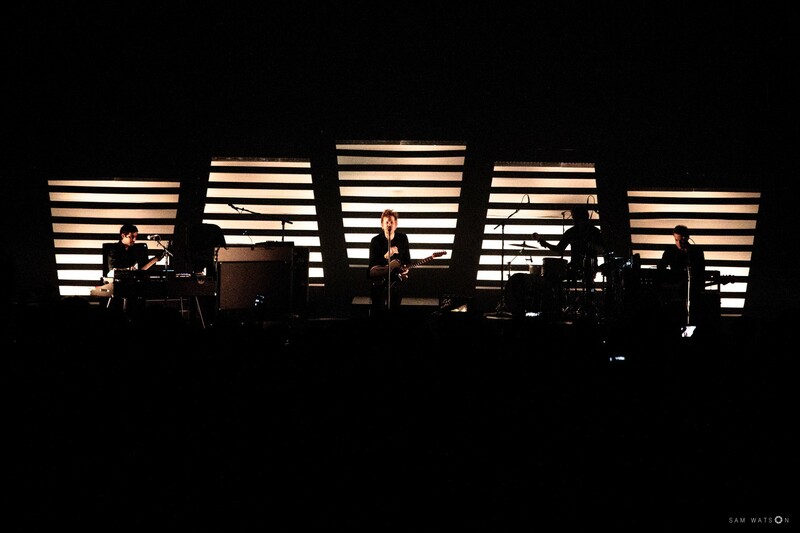 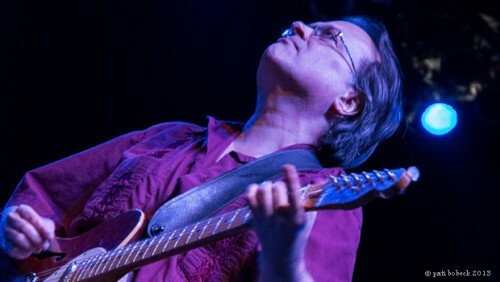 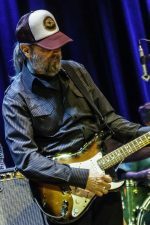 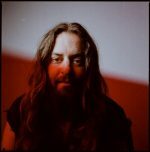 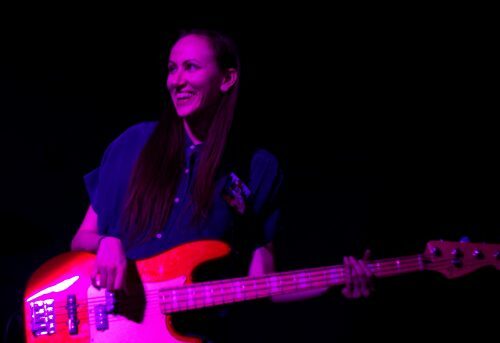 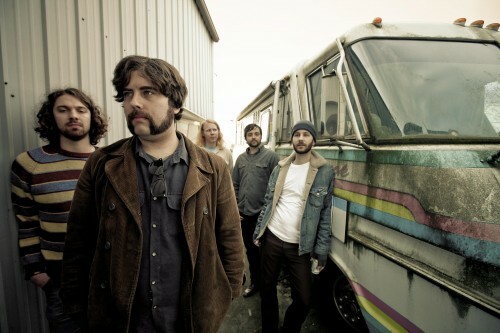 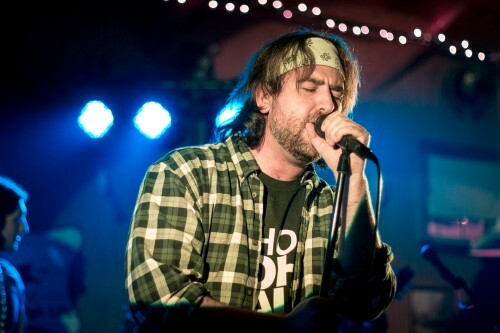 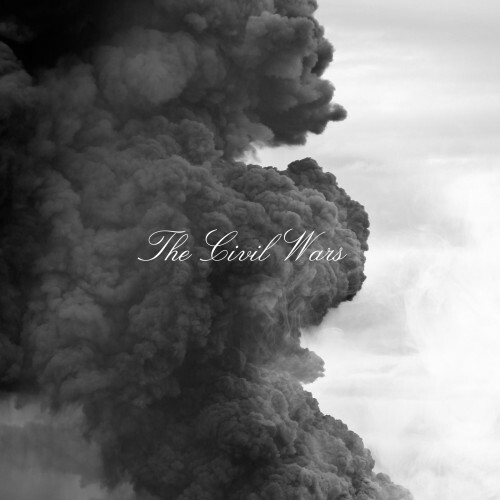 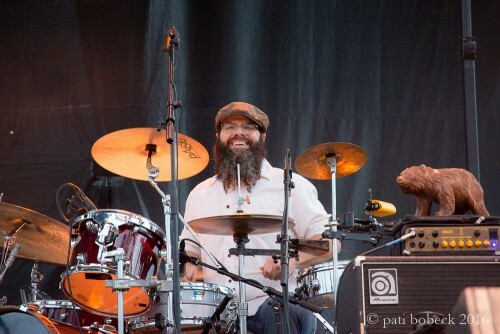 Below Sam Watson’s photos of the Sherman show, check out the setlist, thanks to Setlist.FM.